Follow Del on her personal journey of intimacy int the heart of the Father, Jesus, and Holy Spirit. While everyone’s journey is uniquely their own, Del provides keys to help you cultivate a close relationship with each member of the Trinity. 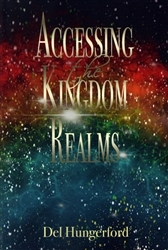 In this experiential book, you will find a map to guide you as you pursue the Trinity as well. 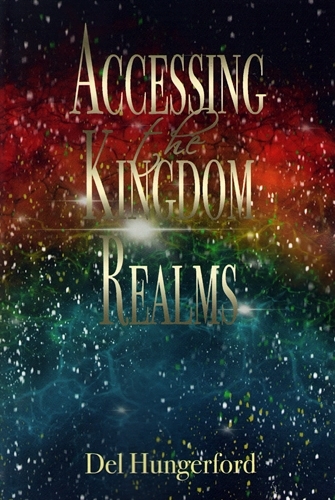 Accessing the Kingdom Realms is not just theory or head knowledge where you only dream about what you can do; it’s about learning how to step into all that YHVH has for us here on earth today. All that’s required is a willing, God-sanctified imagination. “Come up here!” says a voice from heaven. Read about Del’s encounters, then activate your imagination to step deeper into the presence of YHVH. Worship at the throne, dance with the Father, and step into that intimate place as only a son or daughter can do.